Citing extensive damage from Hurricane Michael, the Florida Public Service Commission (PSC) approved requests from Duke Energy Florida, LLC (DEF) and Florida Public Utilities Company (FPUC) to temporarily waive the rule that requires monthly customer bills. Duke will suspend monthly bills to 28,523 customers in Bay, Gulf, Franklin, and Wakulla Counties. FPUC will suspend monthly bills to approximately 13,000 customers in Jackson, Calhoun, and Liberty Counties. Customer bills will be suspended until further notice due to the wide-spread destruction in these areas. DEF and FPUC will not impose any penalties or interest on bills not paid by customers during this period. Customers will be promptly notified when billing resumes and will be provided usage information during the suspended period. Both utilities will work with customers on additional payment arrangements, if necessary. DEF serves 1.8 million customers in Florida. 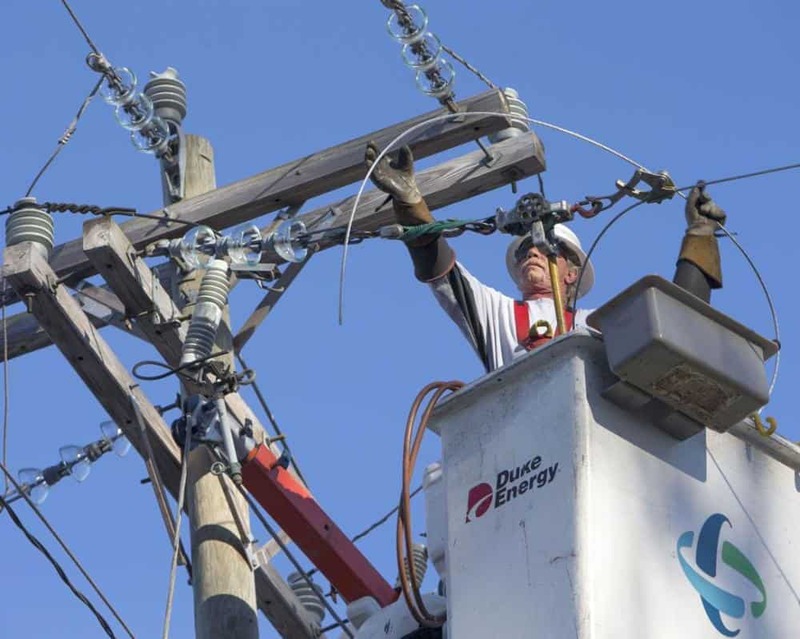 FPUC serves 32,000 customers in two divisions, its Northeast Division on Amelia Island and its Northwest Division covering rural territory in the north central Panhandle.